Savage originated the package model and continues to offer the best out-of-the-box models on the market. 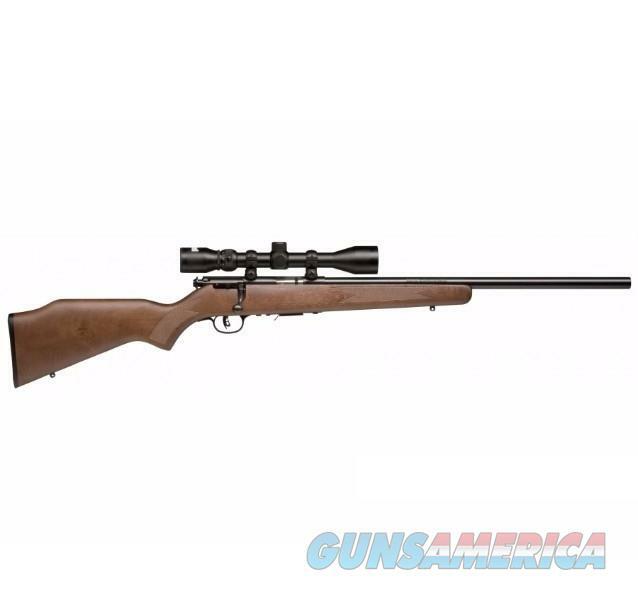 A Savage package rifle offers the complete package - rifle, scope, rings and bases included. The revolutionary AccuTrigger, combines safety with adjustability. So whether you're plinking or hunting, the AccuTrigger, when properly maintained, cannot accidentally discharge if jarred or dropped. All models in the Rimfire Package Series offer scopes that have been mounted and boresighted.